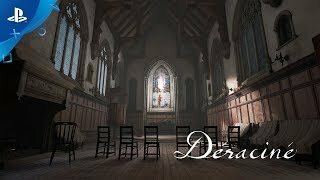 Déraciné is the VR debut from director Hidetaka Miyazaki and FromSoftware. Déraciné is an upcoming story adventure game from Sony Interactive Entertainment, SIE Japan Studio, FromSoftware and Hidetaka Miyazaki, known for their collaboration on Bloodborne. 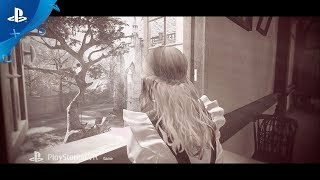 Taking the role as an unseen faerie in a secluded boarding school, the player moves around in frozen time, collecting various bits of information that serve to unfold an overarching mystery. The story is a new take on classic adventure games and utilizes PS VR’s technology to take gamers on an entirely unique and personal experience. 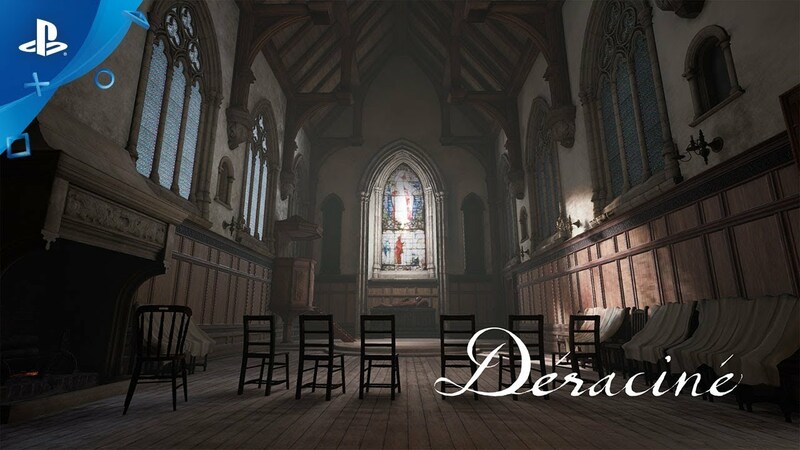 Déraciné utilizes VR technology to create a classic adventure game where players will be able to explore a quiet world teeming with mysteries. In tandem with the deep narrative, players must explore the world around them to discover clues that will lead them through the story. Discovering and piecing information together will pull players into the narrative’s world, and bind them to the characters in the physical world.